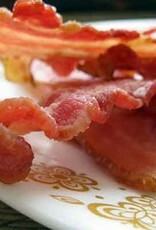 Here’s a treat for all of you fellow bacon lovers out there. 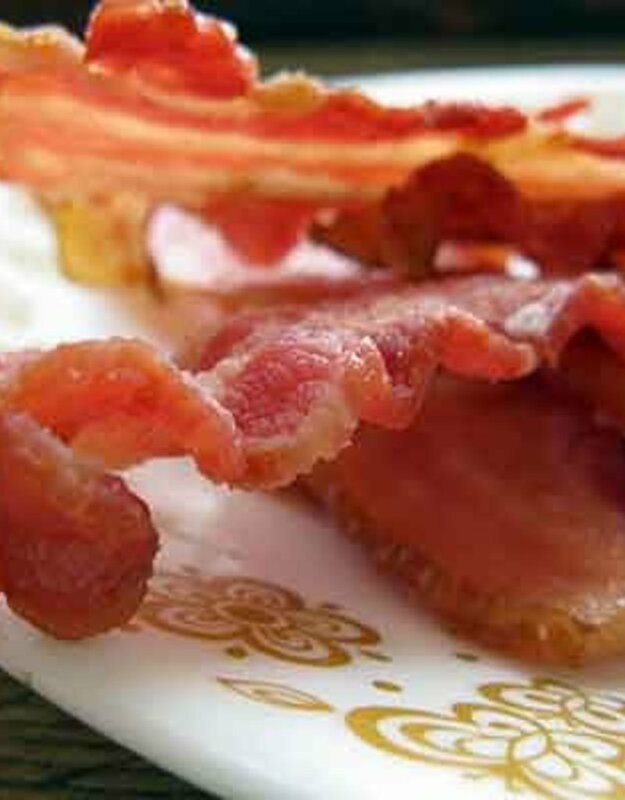 Get all of the savory bacon flavor without the guilt or skyrocketing cholesterol. This bacon flavored olive oil is sure to be a favorite. No swine were harmed in the making of our bacon flavored extra virgin olive oil. :) Here by popular demand, we bring you the ultimate condiment to compliment your favorite dish. Fry eggs, drizzle over vine-ripened tomatoes, sauté breakfast potatoes, and intensify a BLT or use anywhere for instant bacon gratification.